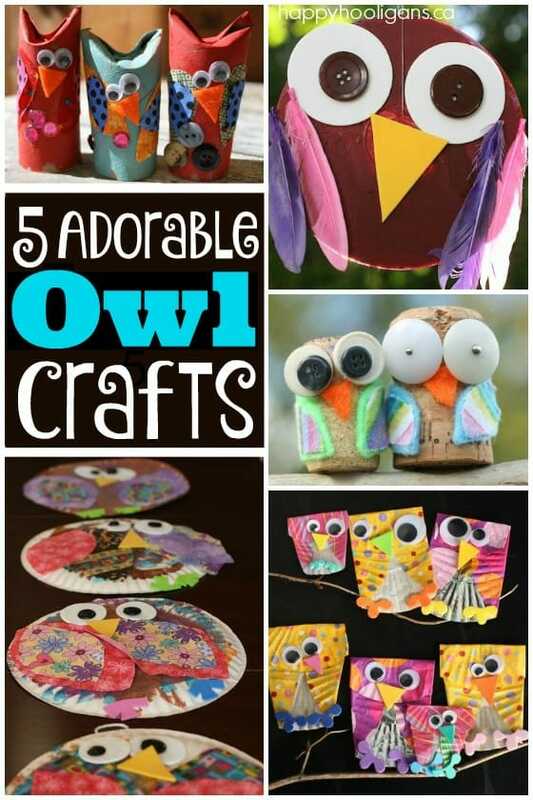 Here’s an adorable round-up of easy owl crafts that kids can make out of common household materials and craft supplies. Aren’t owls just the cutest? What makes them so darn adorable? I guess it’s their big eyes and fluffy feathers, and the way they look so wise and knowing. 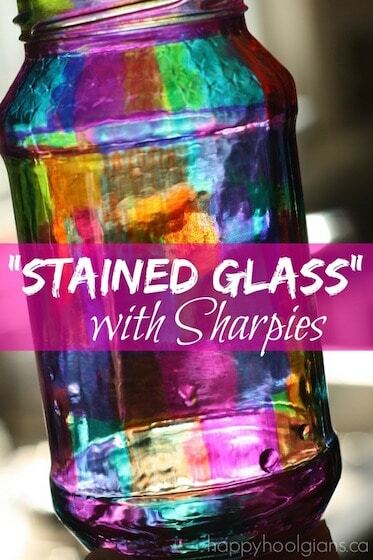 Whatever it is, we sure do love them, don’t we? 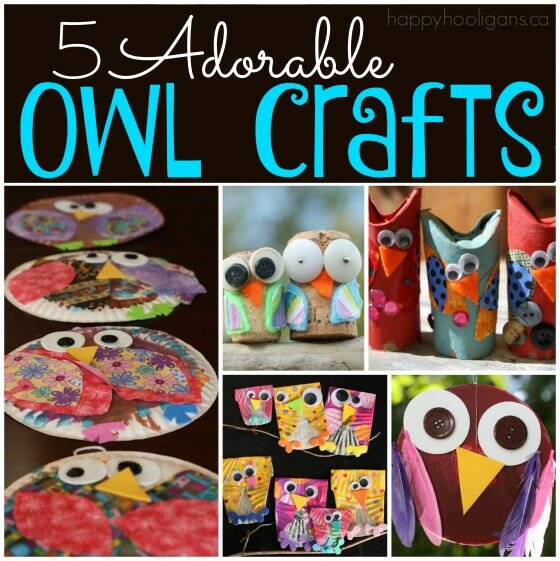 The hooligans and I have made several owl crafts here in my daycare over the years. 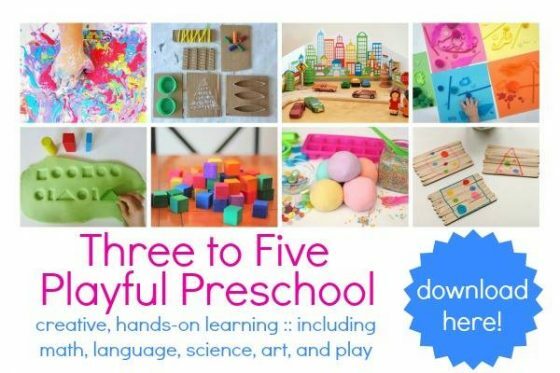 We’ve had an owl-crazy kid in our daycare for years. She fell in love with owls when she was 2, and now, at 6, they’re still her favourite animal. She’s been the reason we’ve made so many owl crafts in the past few years. 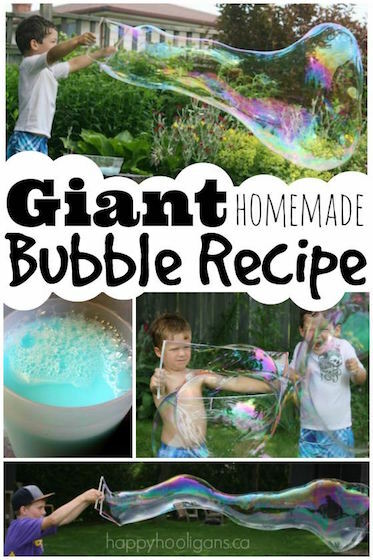 To see the instructions and details for each craft, click on the links below. 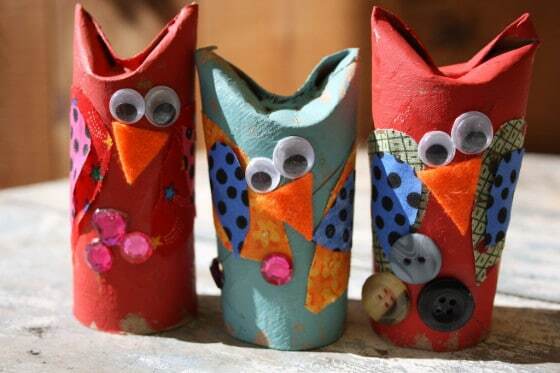 Adorable Cardboard Roll Owl Craft – Paper towel rolls, toilet rolls and wrapping paper tubes can all be used to make these owls. The hooligans loved digging through the fabric scraps and our button collection to put the finishing touches on these quirky little guys. 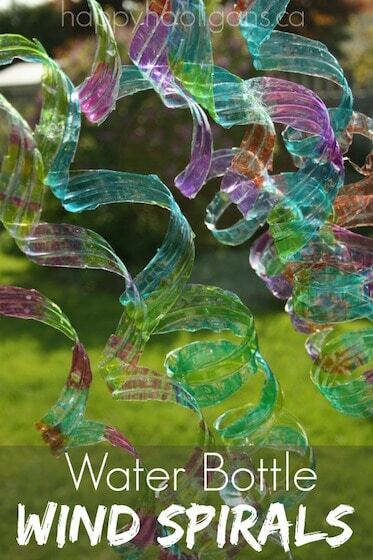 CD Owl Craft – Old cds and dvds are terrific for crafting with, so I never throw them out. We used a few to make these adorable owls last fall, and we hung them from the branch of a tree in the back yard. 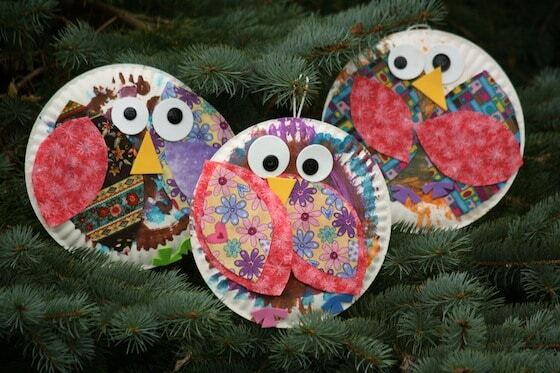 These owls would look great hanging from a branch on your Christmas tree too! 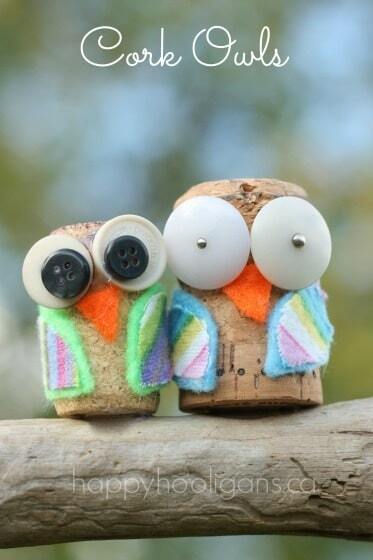 Wine Cork Owls – corks are also great for crafting with! A couple of years ago, I had a toddler who was crazy about owls, so I made these cork owls for her. 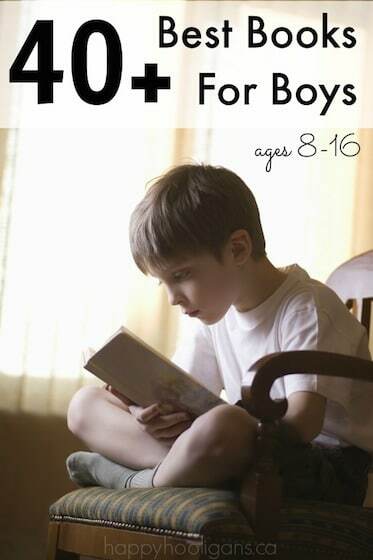 I glued them to a small piece of drift wood, and they sit on a shelf in our toy room. 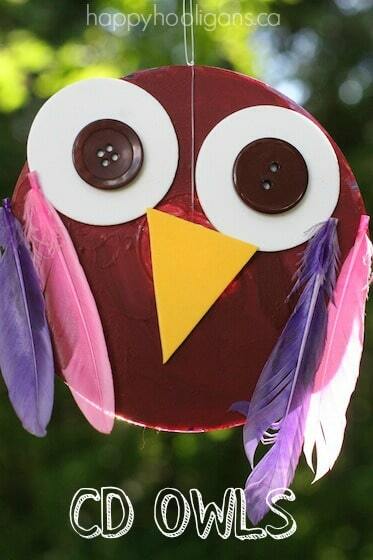 Paper Plate Owls – We’re working on an A-Z collection of paper plate crafts, so these owls were perfect for the letter “O”. 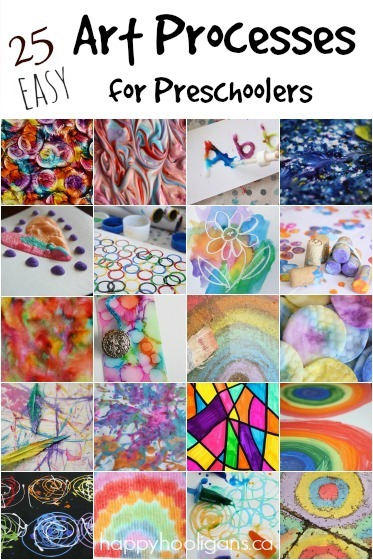 Once again the kids had fun choosing their fabric swatches, and they all chose different colours to paint their paper plates. 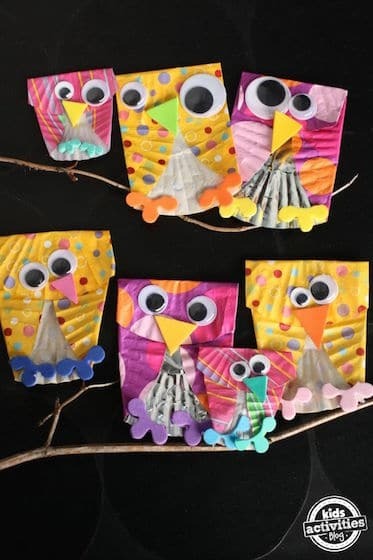 Cupcake Liner Owls – I made these owls for a skip-counting game a few years ago, but I think they’d be great for gift toppers and handmade greeting cards. If you enjoyed these easy owl crafts, you may also like these Painted Owl Stones by Frugal Fun 4 Boys and these Walnut Owls by Red Ted Art.